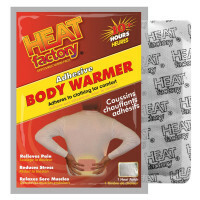 Hot Packs are multipurpose tools as they can be used to remedy pain, such as in the back, or provide warmth when other channels for such aren't available, such as when in the wilderness. 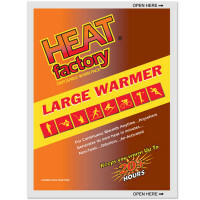 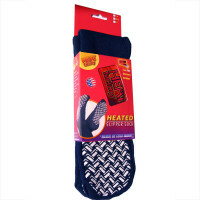 We carry disposable warmers of all sizes so that you have just what you need for the area in question, even some small enough to fit inside a pair of gloves to heat the hands - just shake to activate. 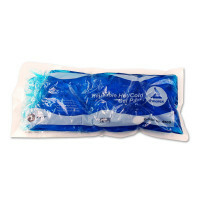 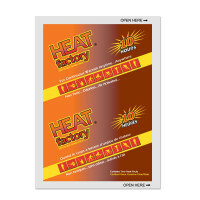 We also carry a reusable hot compress which is ideal for non-emergency situations for pain relief treatable by heat - simply microwave or place in boiling water.